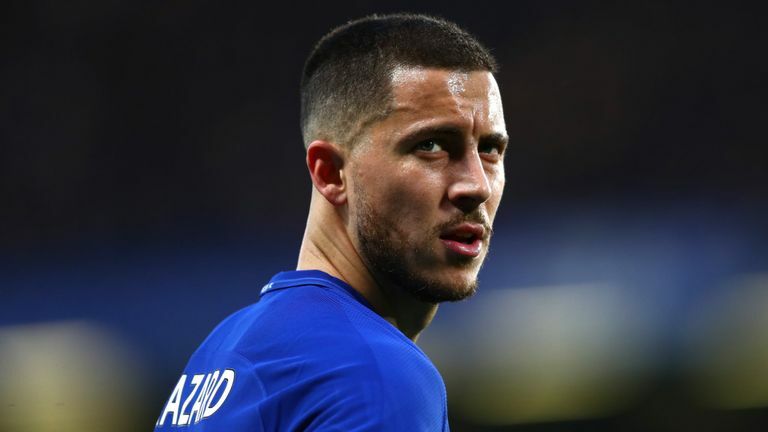 Chelsea football Club are more likely to lose their most talented player in Eden Hazard before season starts. It is no secret that Hazard would like to play for Real Madrid. He indicated a desire to move on after Belgium's third place-game win against England. According to RMC Sport , the player has already agreed personal terms with Real. The 27-year-old winger will play in the left wing position vacated by Cristiano Ronaldo at the Bernabeu. And according to Le10Sport , a fee of £170 million will see the move done - as it satisfies both parties. Chelsea will have to hurry up to reinvest the fee they get, given the Premier League transfer window closes early this summer.